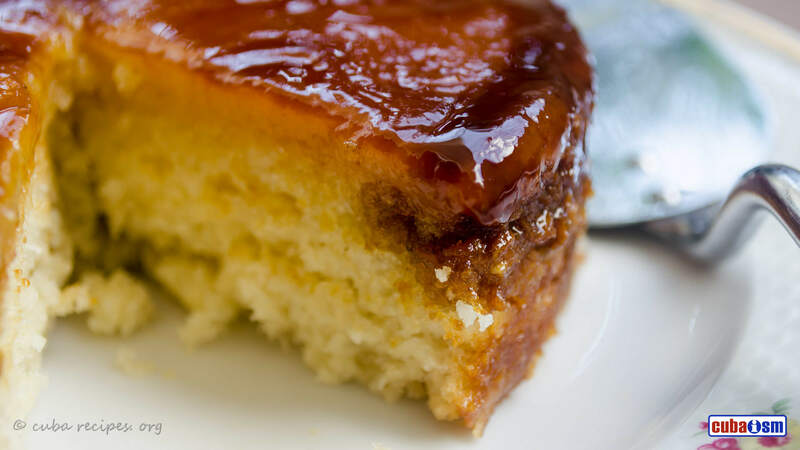 Cassava Pudding or Pudin de Yuca, as it is known in Cuba, is a delicious and much loved dessert in the Caribbean nations. 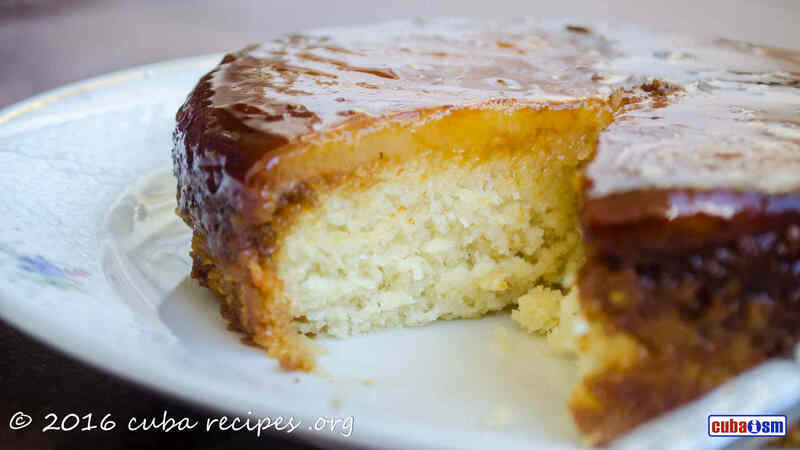 Very easy to prepare, it is perfect for gluten intolerants too. Have fun at making this delicious treat!! 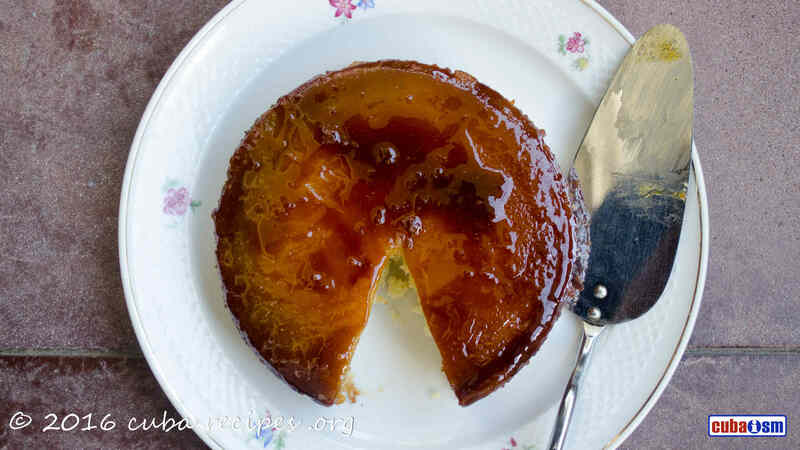 Prepare the caramel and smear it onto the mould of pudding. Beat the egg yolks in a bowl adding sugar gradually. Add the egg yolks, vanilla and salt. Mix well. Add the grated cassava and mix well. Place the mould capped in the pressure cooker and cook for 40 minutes. Let it cool and remove from the mould. 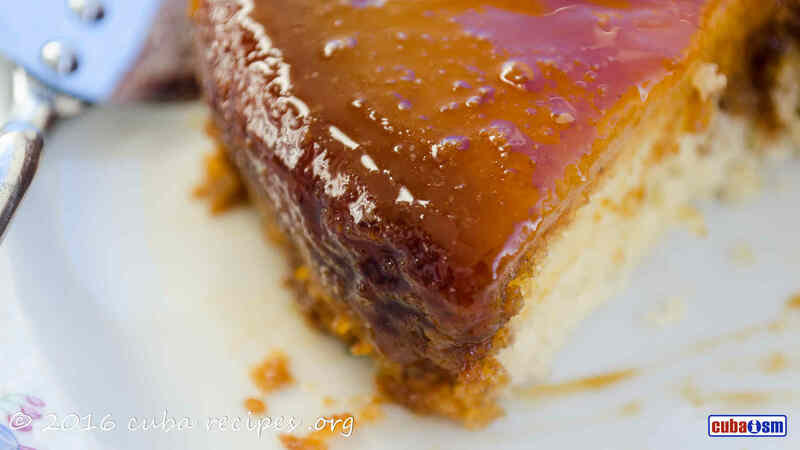 This very sweet little dessert is made from the Cuban sweet potato called a BONIATO.